2017 Toyota Corolla vs. 2017 Nissan Sentra: Which is Better? You Are Here: Home > 2017 Toyota Corolla vs. 2017 Nissan Sentra: Which Sedan is Better? The 2017 Toyota Corolla and 2017 Nissan Sentra are both sensible choices in the compact sedan segment, each featuring standard seating for five and a number of modern features that Miami shoppers demand. 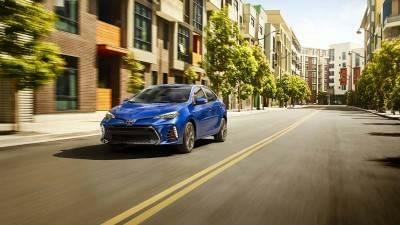 In several areas, however, the Corolla emerges as the clear standout, making it a strong choice for drivers from Hollywood all the way to Fort Lauderdale. 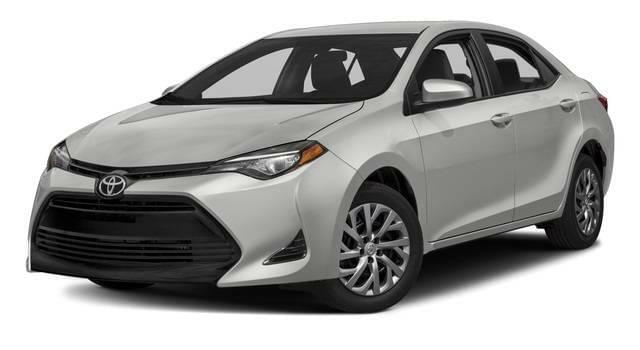 Get the full scoop here, and make the trip to our dealership here in Miami when you’re ready to test drive the new Toyota Corolla. The 2017 Toyota Corolla and 2017 Nissan Sentra both come equipped with basic safety features like antilock brakes, stability control, traction control, and a suite of airbags. Unlike the Nissan Sentra, though, the Corolla also comes standard with a rearview camera and the Toyota Safety Sense™ P (TSS-P) package, which provides Miami drivers with a Pre-Collision System with Vehicle Detection and Pedestrian Detection, Lane Departure Alert with Steering Assist, and Dynamic Radar Cruise Control. 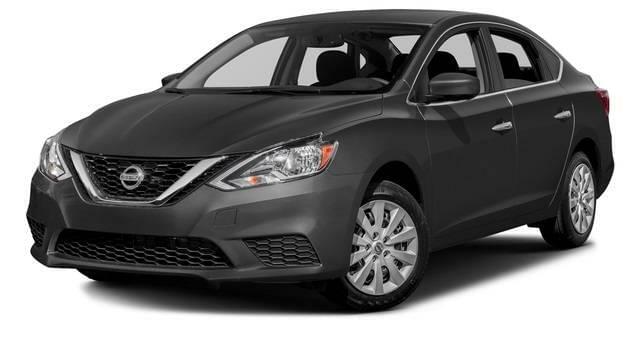 While some of these features are available on higher trim levels of the Sentra, none of them come standard or are even available on the base trim. The standard engine on both the 2017 Toyota Corolla and the 2017 Nissan Sentra is a 1.8L four-cylinder, but Miami sedan shoppers will get better available fuel economy and save money on gas with the Corolla. If you choose the available LE Eco trim’s specially tuned engine, you’ll get an astounding EPA-estimated 40 mpg highway and 30 city! Sadly, there’s no version of the Nissan Sentra that gets any better than an EPA-estimated 37 mpg highway and 29 mpg city. Both of these compact sedans come with standard conveniences and creature comforts like Bluetooth® phone connectivity, cruise control, air conditioning, and full power features. However, the Toyota Corolla comes with a standard six-speaker stereo system, whereas the Nissan Sentra’s sound system only gets four standard speakers. Also, only the Corolla enjoys standard Siri® Eyes Free voice recognition and a 6.1-inch Entune™ touchscreen infotainment system, making on-the-go connectivity simpler than ever, whether you’re headed into downtown Miami or even to the beach! Discover the 2017 Toyota Corolla in Miami Today! Luckily, you don’t have to wait around to get into the 2017 Toyota Corolla. That’s because it’s available now in a variety of trims for Hollywood and Fort Lauderdale-area drivers at Toyota of North Miami, located at 16600 NW 2nd Ave in Miami, FL. Apply for financing online, or give us a call at (305) 974-1103 to set up a test drive!